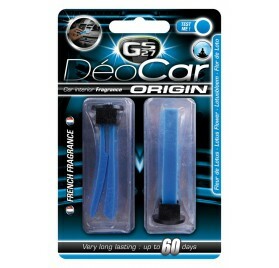 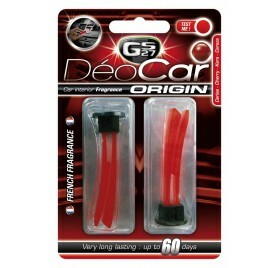 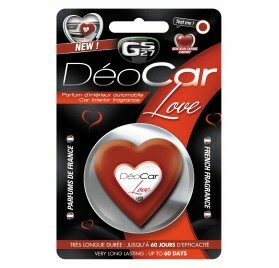 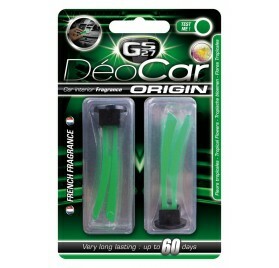 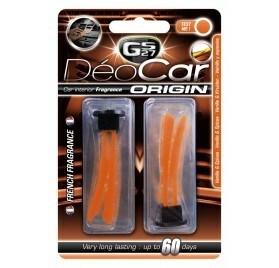 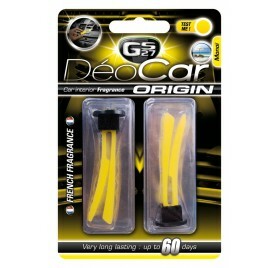 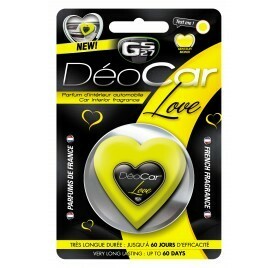 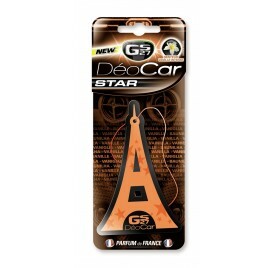 Check out our Deocar Sar Kit to perfume your car interior thanks to GS27 car air freshners. 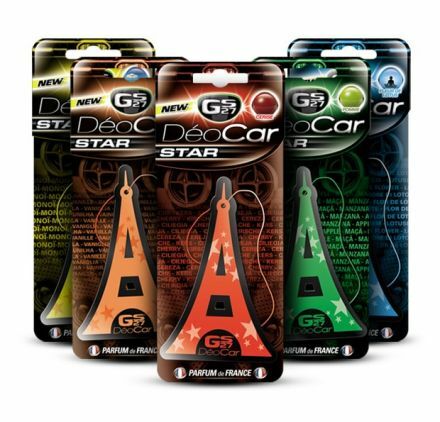 Enjoy Lotus flower, monoi, vanilla, cherry & apple smells in this kit. 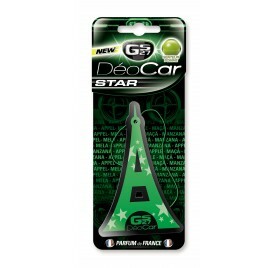 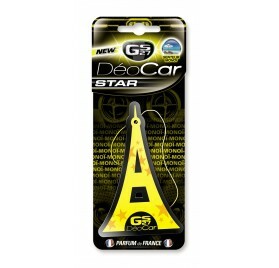 Deocar® Star is definitely the easiest way to fragrance your car. Simply attach it to the rear view mirror and you're done! 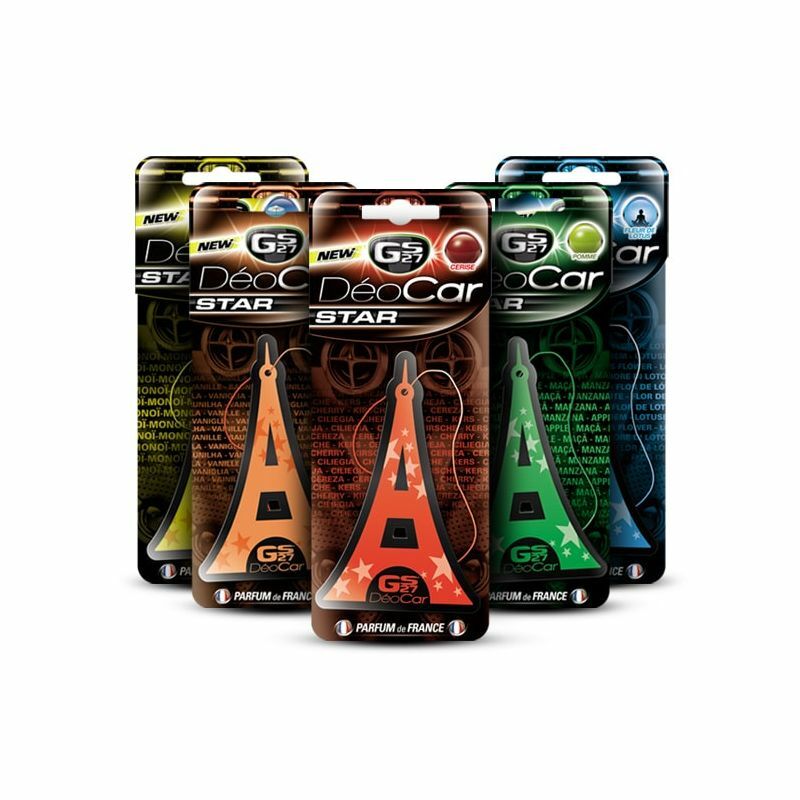 The exclusive design of Deocar® Star adds a dash of colour to your interior. 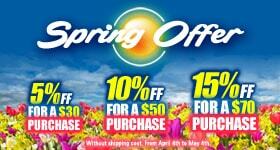 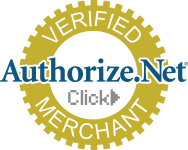 It is made with the best quality French fragrances.